clearer than the windshield.” Warren Buffett. 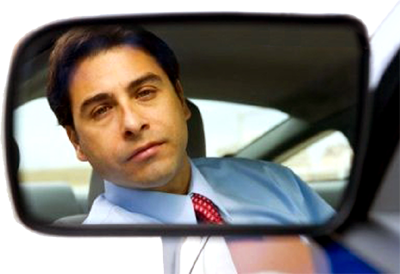 How can we drive into the future using only our rearview mirror? In today's advanced technology electronic materials market, using trend analysis to guide business development is like driving while looking in the rearview mirror. At best, trend analysis can keep you abreast of competitive efforts and create a framework for managing operational excellence. Usually, however, results are disappointing due to margin erosion and increased competition. Opportunities for new high-margin products that align with your core competencies. Easily visualized market and technology segmentation. Identification of potential partners and M&A targets. The impact technology-induced obsolescence will have on your portfolio of products and services. Technology assessment to identify specific customer needs. Competitive intelligence which can identify both strategic intent as well as efficacy in exquisite detail.